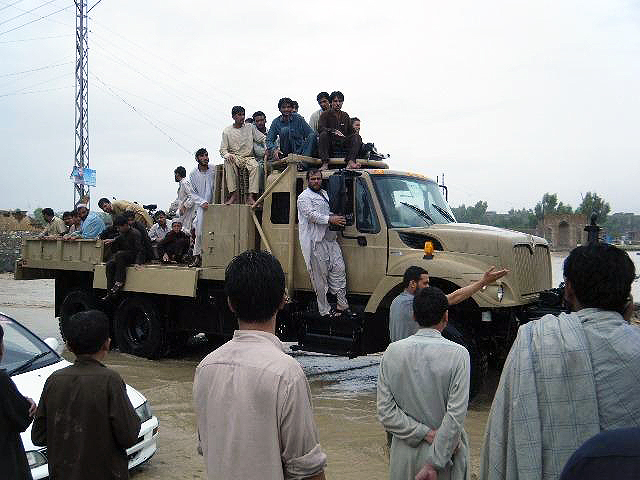 Nangarhar Province, Afghanistan – Afghan National Army Soldiers rescued over 200 people from flash flooding here July 28th. The Nangarhar Operational Coordination Center (Provincial) received reports that torrential rains had caused flash flooding in several villages, stranding hundreds of people. 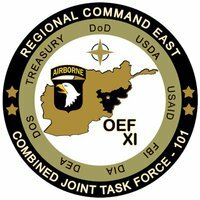 The ANA sprang into action, coordinating and executing the rescue of the stranded Afghans.